The Wake Forest Demon Deacons take on the North Carolina Tar Heels on Saturday, February 16, 2019 at 12:00 p.m. at Wake Forest University’s Lawrence Joel Veterans Memorial Coliseum. Doors are scheduled to open at 10:30 a.m. General public parking is $20. 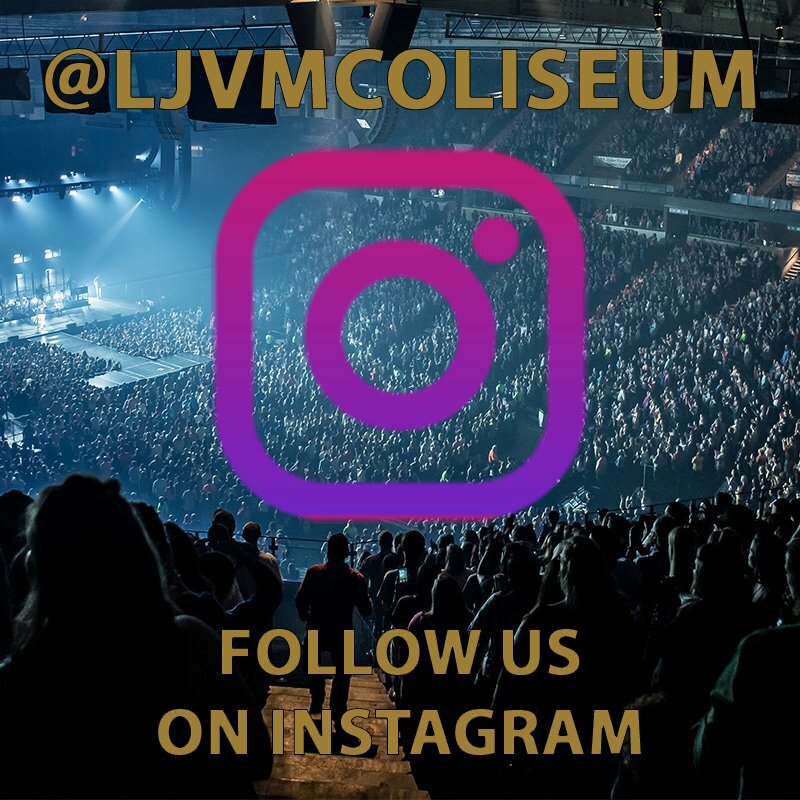 Information: Follow @LJVMColiseum on Instagram, Facebook, and Twitter for event news and updates.